Is Subaru having an internal "ugly design" contest? It's like they're not even trying anymore. Looks the same as it did when it debuted 10 years ago. unfortunately, the getting dull is also on the technical side, with getting rid of the powerful Turbo, which kind of made it a true Cross over between ute and a hot hatch, if you like. It gave it niche appeal that this - for now - does not have. The exterior looks archaic, awkward and ungainly and substantially worse than the current model. The interior is much better, but we've seen it all before. Overall, I'd given this a 3/10 (mainly because of the interior improvements), which is probably being generous. Well, the chassis itself should be much stiffer than the outgoing one, and the Impreza has gotten plenty of compliments for a solid structure. Yeh, my rating was purely relating to design - I'm sure it will be solidly engineered. I'm more in shock that they aren't offering the turbo any more. 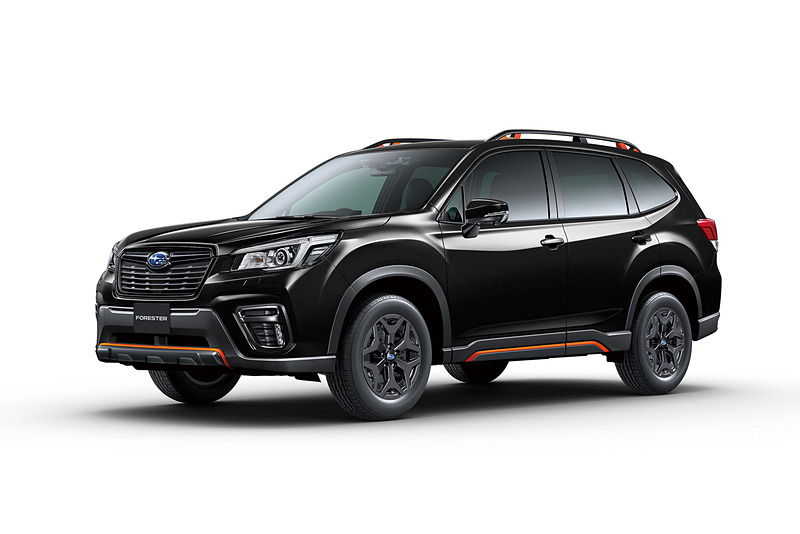 After all the criticism the Crosstrek got for being under-powered, they're sticking with the under-powered base engine for the Forester? Makes no sense. Subaru used to be the safety leader in this segment with all the driver aids, but the other companies are about to surpass it. The engine is basically NA version of the Ascent's Turbo version.